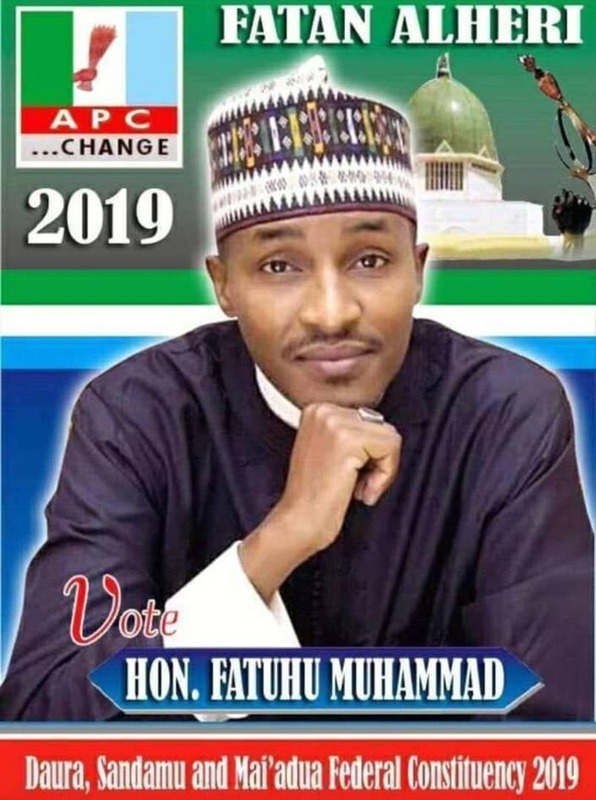 People’s Democratic Party chieftain Umar Abdullahi Tata has been arraigned in court for alleged violating agreement entered with the police to shelve a rally ahead of Mashi/Dutsi house of representative by-election. While in court Tata pleaded not guilty to charges labeled against him ‘Continuity of nuisance after warning to discontinue with rally ahead of the election'. While responding to allegations against his client, Barrister Uyi seek the magistrate court to grant Tata on bail based self-cognizance for that he will not escape coming back for trial and that he is a onetime gubernatorial candidate. The charges for which Tata was arraigned include organizing a campaign durbar rally in Dutsi to round up election campaign in the area and also distributing food items to people tagged ‘A Kure Yunwa’ that was deemed threatening that might ignite chaos. Finally the judge granted him bail at the sum of N500, 000 with two sureties from different local governments (traditional title holders). The case was adjourned to 4th of July for further mention pending ongoing investigation by the police. Tata was accompanied by Katsina State PDP chairman Salisu Majigiri, Hajia Binta Kuraye & Binta Dubai among others.